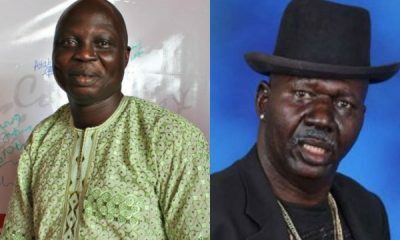 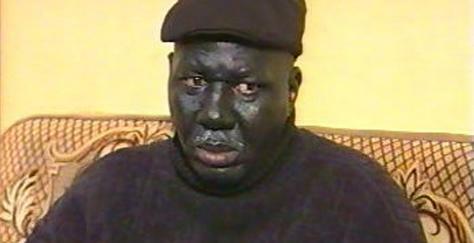 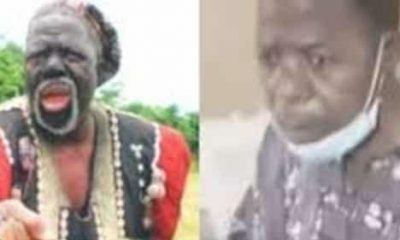 Mr. Latin, the National President of the Theatre Arts and Motions Pictures Producers Association of Nigeria, TAMPAN, has denied rumors that Baba Suwe has been abandoned. 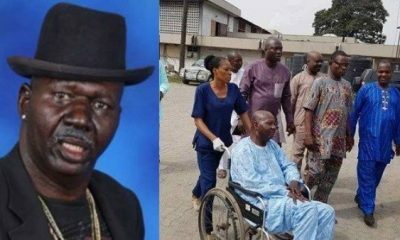 Naija News recalls that news on the deteriorating health condition of the veteran actor went viral on the internet yesterday. 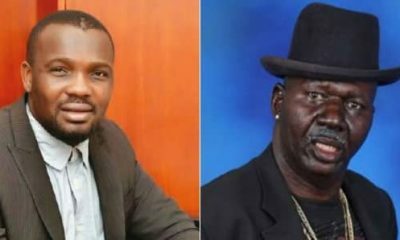 Reacting and giving an update, Mr. Latin said other actors have not abandoned Baba Suwe has been peddled in certain quarters. 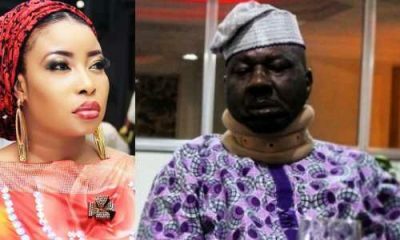 He added that the medical bills of the actor is something the association has been taking care of since 2017. 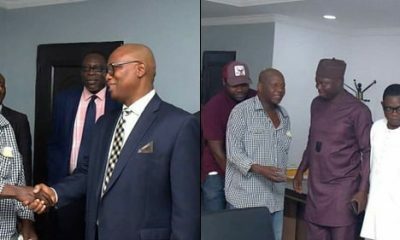 “I can tell you that we have not abandoned him, as well as any of our members, as being speculated in some quarters by mischief-makers,” Mr. Latin said.